Welcome to the First Baptist Church Waverly site. We believe God has a place especially for you at FBC Waverly. Whether you are a long-time member or looking to visit our church for the first time, we hope and pray this site will give you an idea of what we do and how we worship our awesome God. If you'd like to know more about how and where you could fit into our church family, check out the About Us pages. We're excited to offer you a new way to invest in God's kingdom. 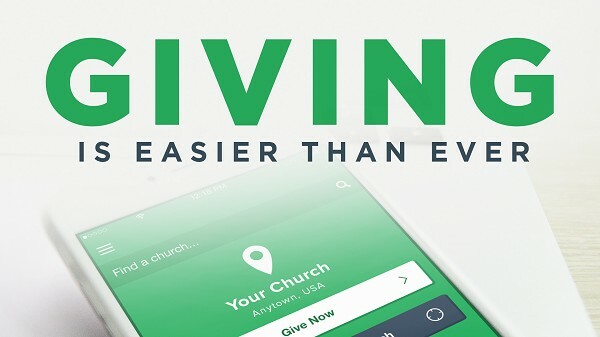 Online giving is a simple way for you to give back a portion of how God has blessed you. If you take a vacation, have to work, or bad weather keeps you from attending church, we want to present you with another opportunity to worship God by investing in His work here. Click here for a direct link to give.